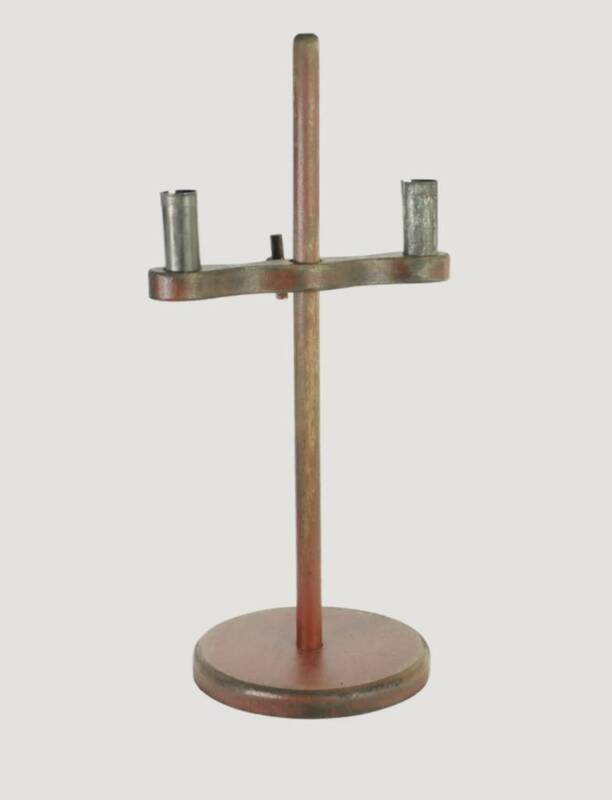 Available for special order. Call for details on requirements. 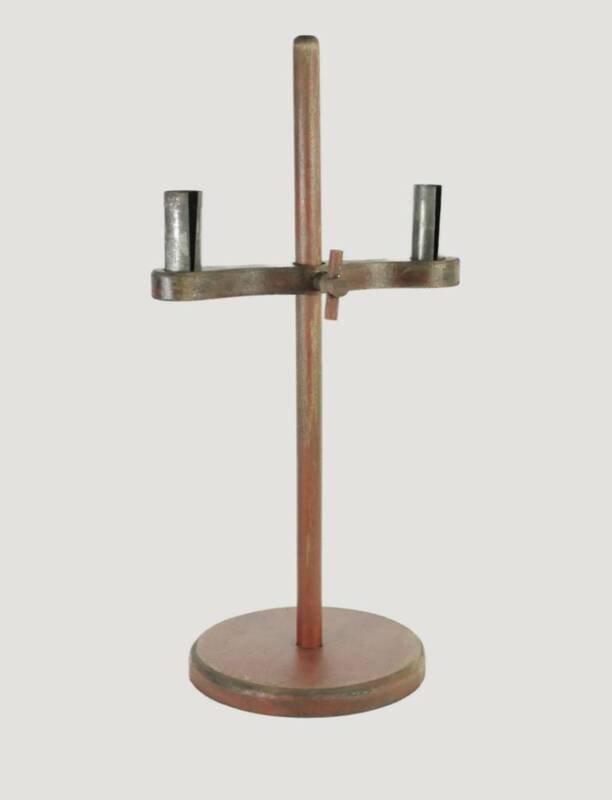 See all our Kenneth James Period Furniture! 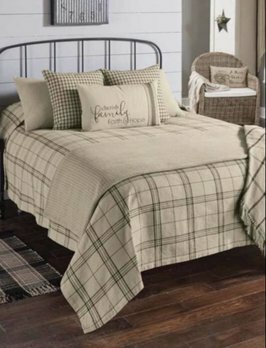 Note: items displayed on or around this piece of furniture are not included in the price and may be items that have sold after this photo was taken. 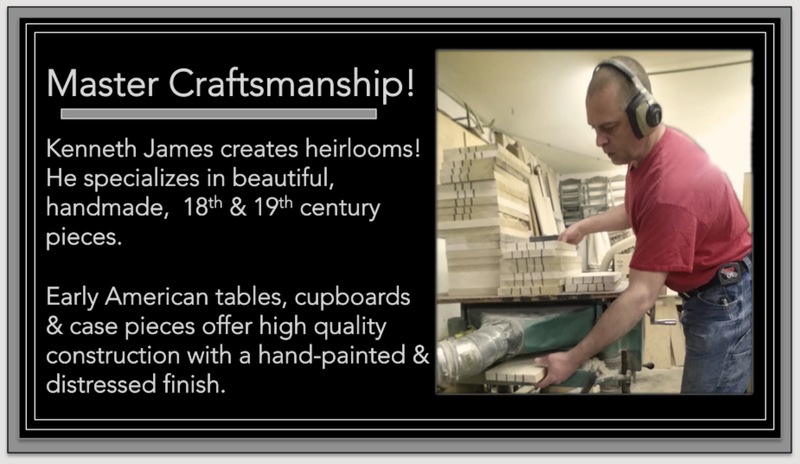 Thank you for choosing to shop with us and considering our Colonial & Early American furniture and heirlooms. RETIRED SCENT! 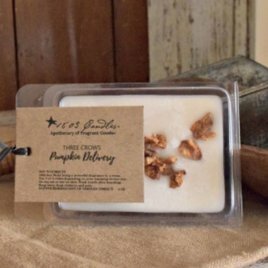 The 1803 Three Crows Pumpkin Delivery Soy Melters is a blend of nutty cardamom, ground cinnamon, sweet maple, & pumpkin mixed with caramelized sugar, with vanilla and rum infused cream cheese. What more needs to be said? 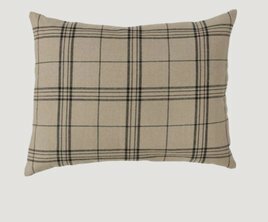 blends the colors of Oatmeal & Black Plaid. Dry cleaning is recommended to preserve color and to prevent shrinkage. 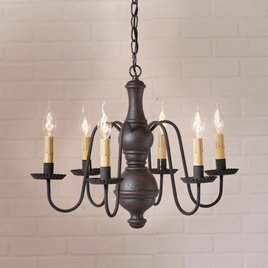 Our textured black over red finish adorns this chandelier with an understated elegance. 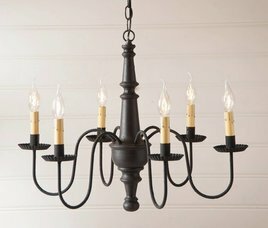 Created with a unique process that makes this chandelier feel like a true antique. The arms are finished in textured black with crimped pans.